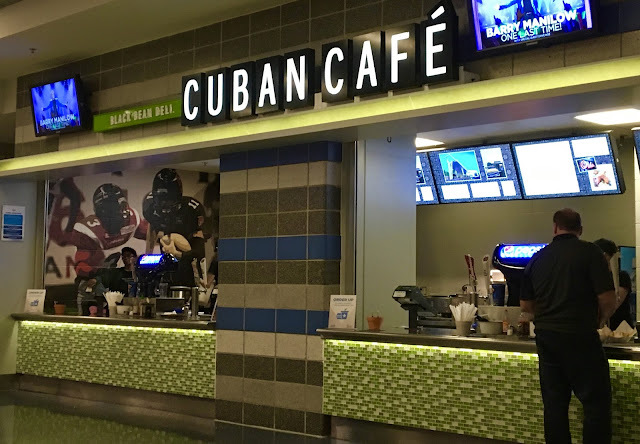 While I was at the Amway, I did snap a photo of the Black Bean Deli stand, excited to see that this staple of Orlando cuisine is well represented. Read my full review of the cafe in Orlando here. Of course, gluten-free options are subject to availability. Not all concessions stands are open for all events so be prepared with extra protein bars or bagged snacks just in case. As always, inform food service workers upon order of your allergen needs so they can best accommodate your dietary restrictions. The Amway is located at 400 W. Church St. in Orlando.